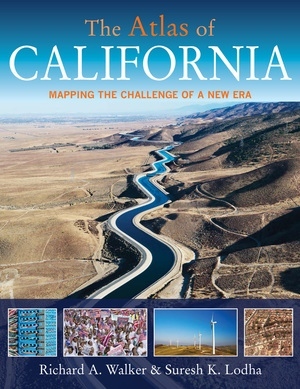 California is at a crossroads. For decades a global leader, inspiring the hopes and dreams of millions, the state has recently faced double-digit unemployment, multi-billion dollar budget deficits and the loss of trillions in home values. This atlas brings together the latest research and statistics in a graphic form that gives shape and meaning to these numbers. 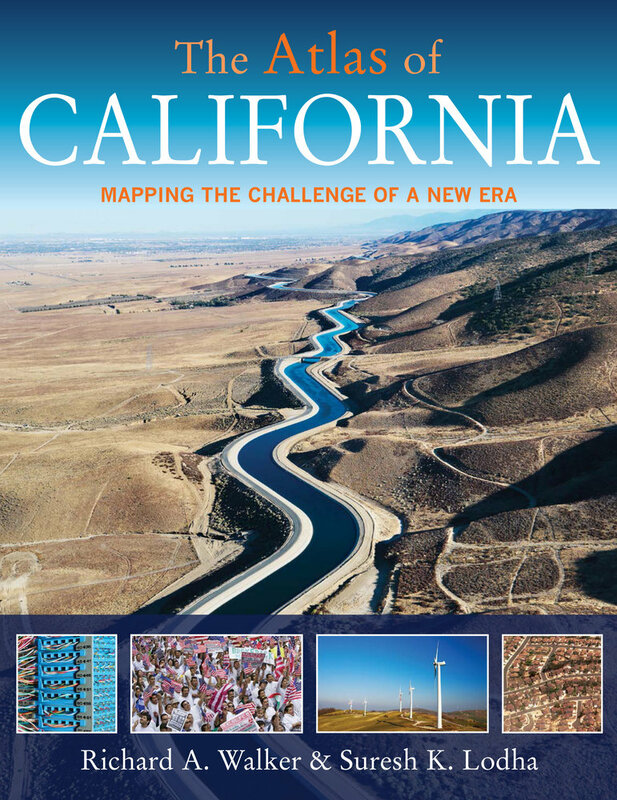 It shows a new California in the making, as it maps the economic, social, and political trends of a state struggling to maintain its leadership and to continue to offer its citizens the promise of prosperity. Richard Walker is Professor Emeritus of Geography at the University of California, Berkeley, and author of many books, including The Conquest of Bread and The Country in the City. Suresh K. Lodha is Professor of Computer Science at the University of California, Santa Cruz and coauthor of The Atlas of Global Inequalities.